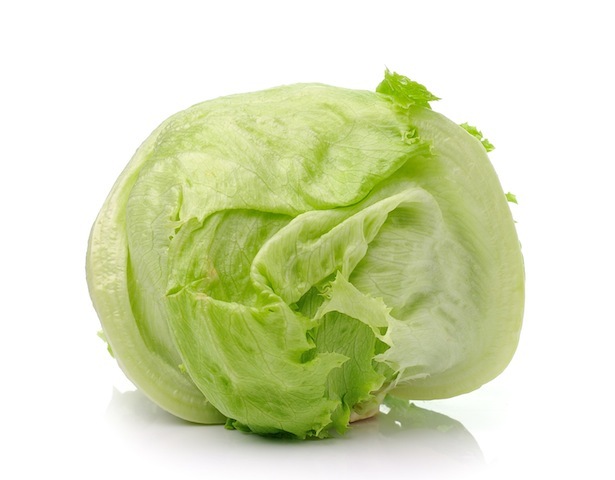 The Iceberg lettuce is used in many salads, with burgers, and other dishes ... and, often used in dishes in Chinese restaurants for garnishing. How often does one see the iceberg leaves left untouched and unwanted on the dish? Often! Yes, it comes cheaply, compared to a lot of its cousins, but it, no doubt, has much nutritional value ... especially, if one values water. 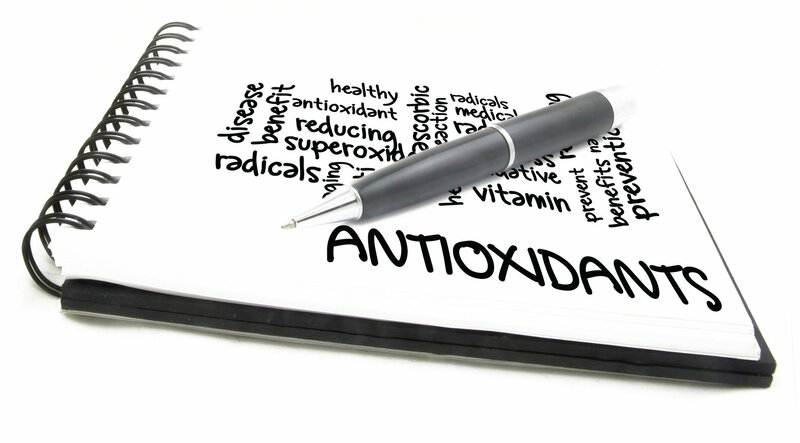 Yes, most of its contents is water but water is an essential nutrient to our ever thirty body. Water is the transporter of other nutrients to cells in the body, and also aids in detoxifying the body, and the water in our body needs to be replenished (up to 60% of human adult body is water! ), to prevent dehydration. While we drink Chinese or green tea - tea, ironically, can dehydrate the body - with our Chinese dishes, the water contents of the Icebergs could well help you quench your thirst, and at the same time, provides you with nutrients that the tea does not have - and that includes fiber (unless one drinks the tea leaves with the tea) to help you move your digested food along. Its name is said to have been derived from how it was transported from the West Coast of US to the East Coast --- to ensure the freshness of its head, the lettuce, known then as crisphead or cabbage lettuce, were packed with ice. Where the train stopped to unload the lettuce, there were calls of "Icebergs are coming! Icebergs are coming!". And that's how it got its name! What started as a weed in ancient time, became the much sought after leave in the US in the 1950s and the 1960s.